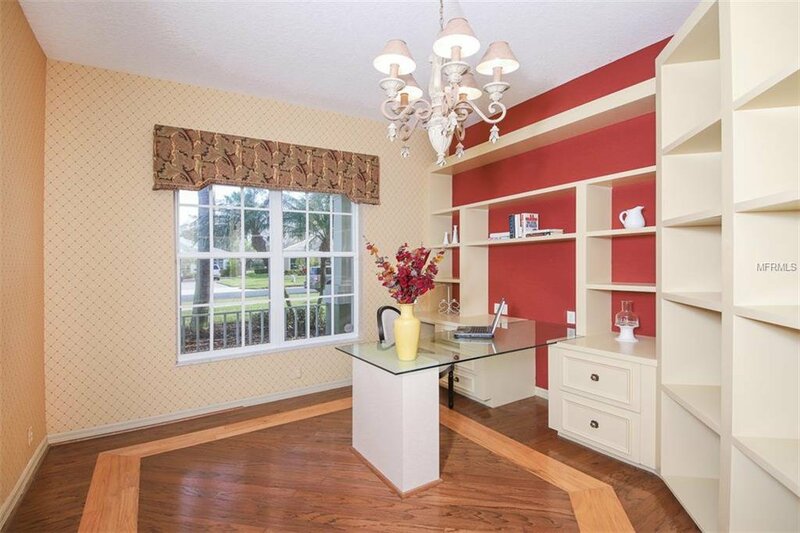 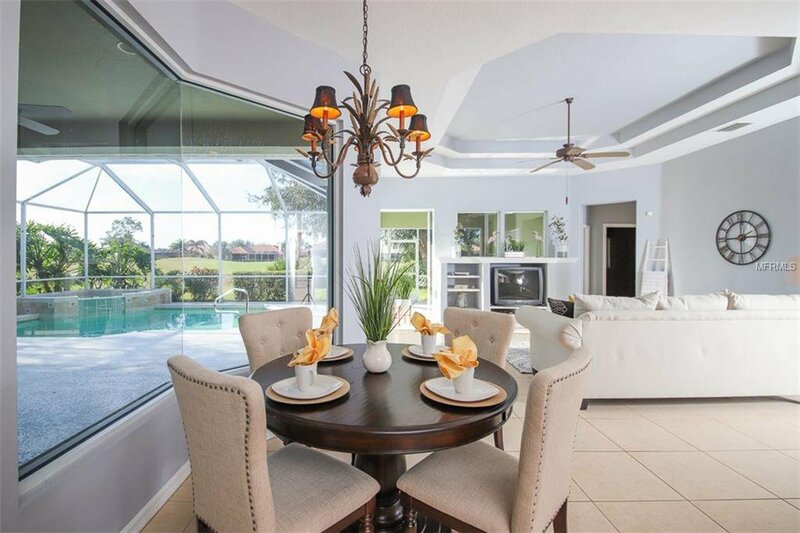 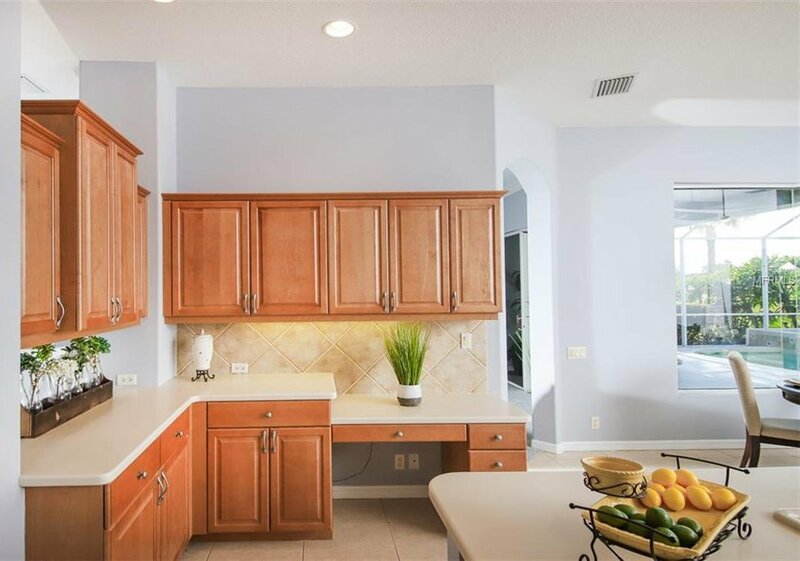 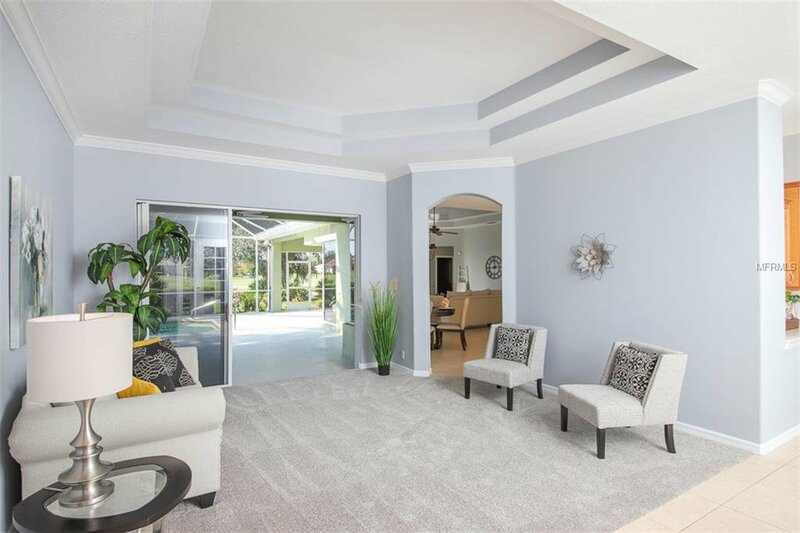 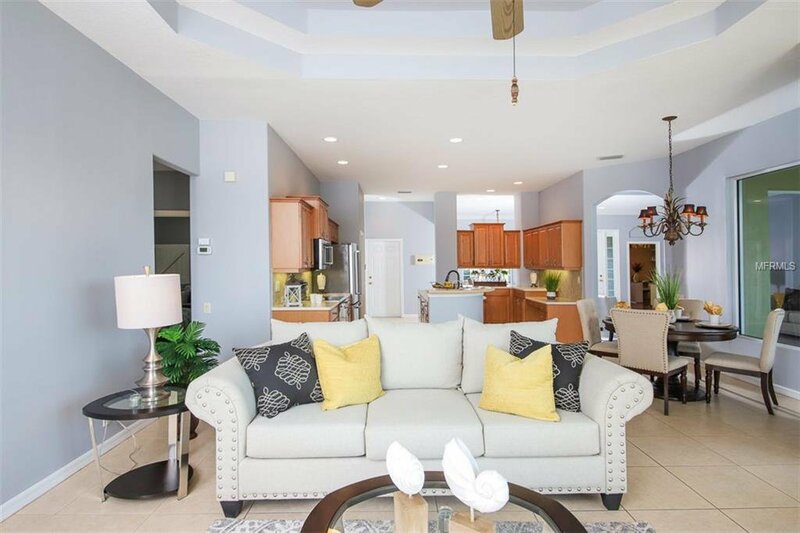 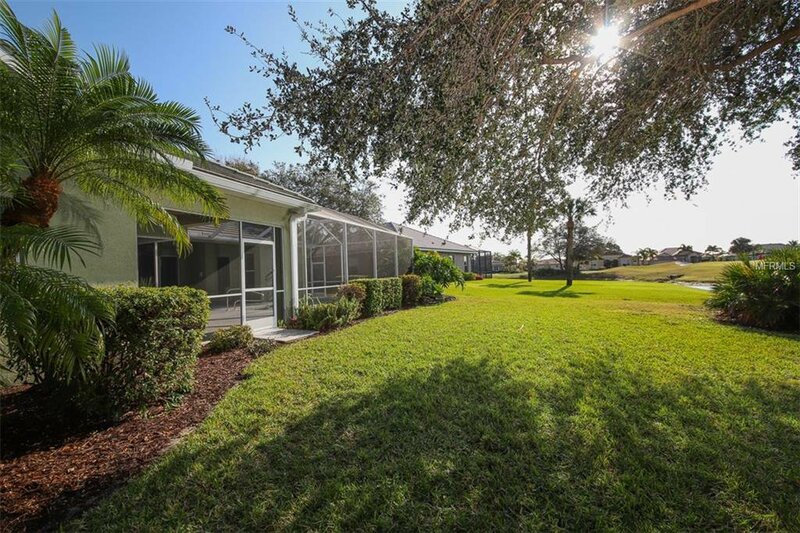 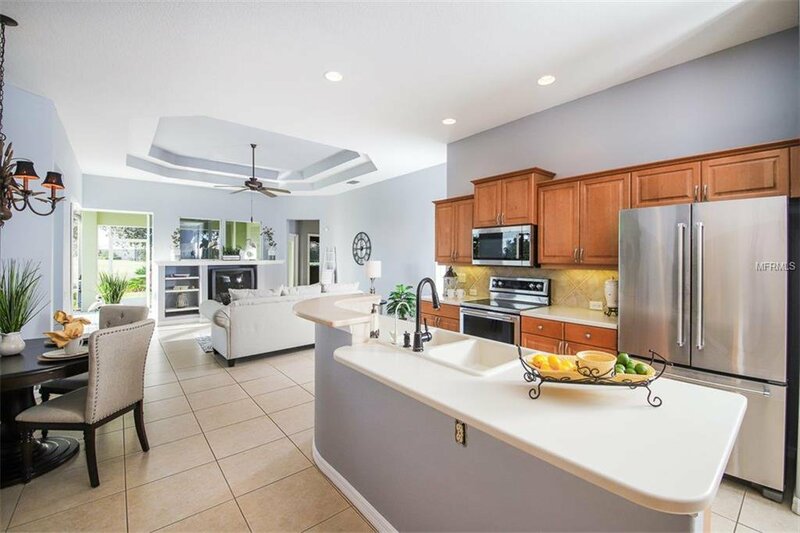 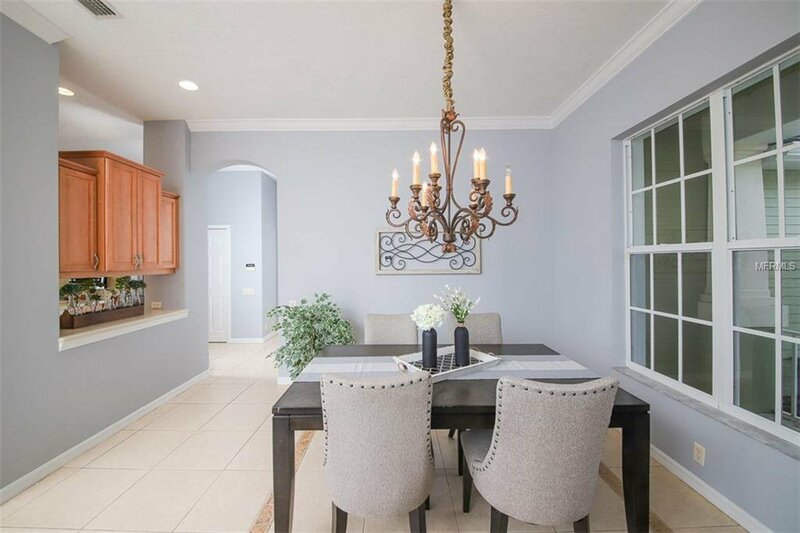 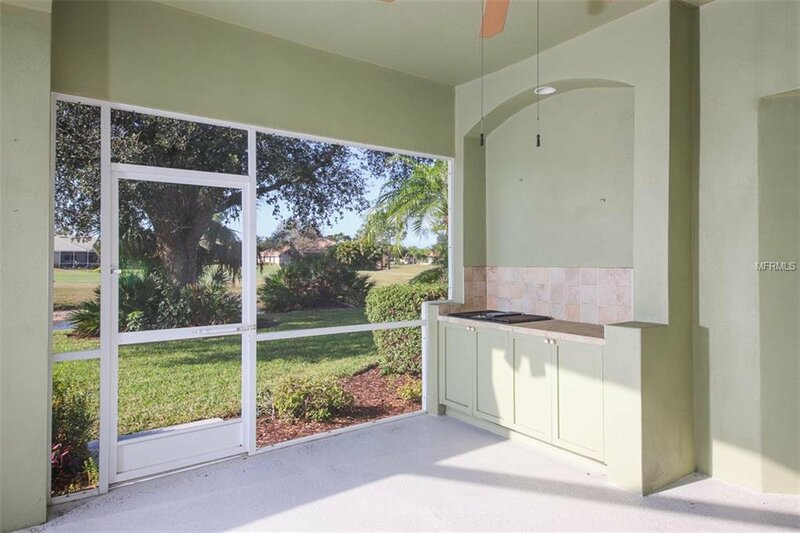 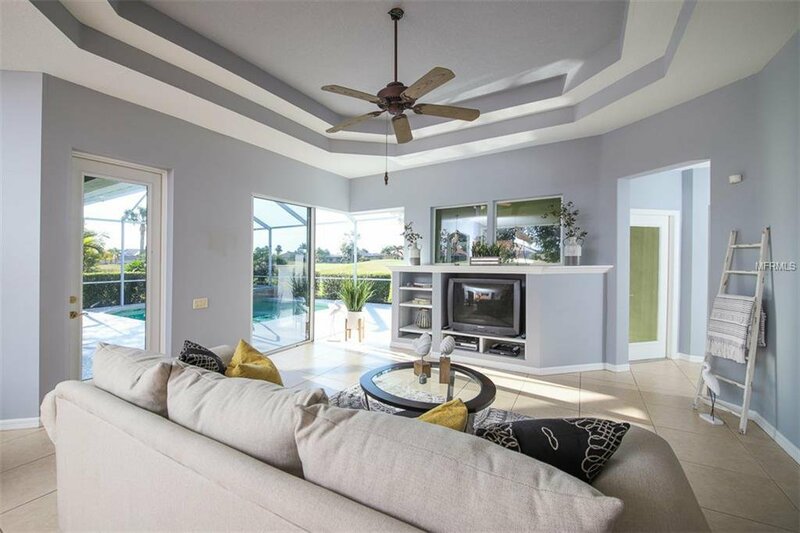 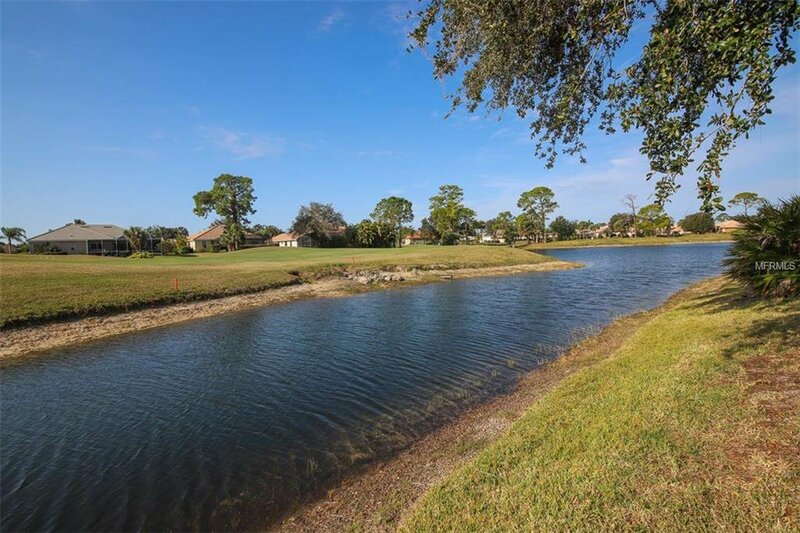 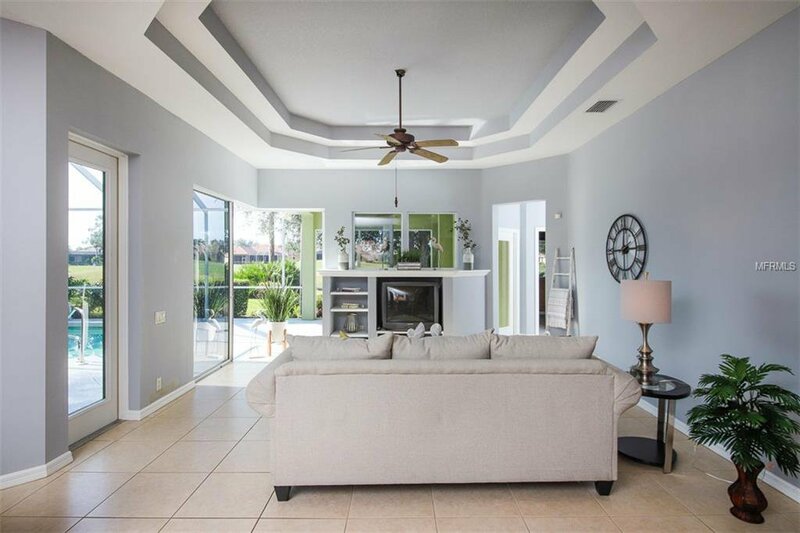 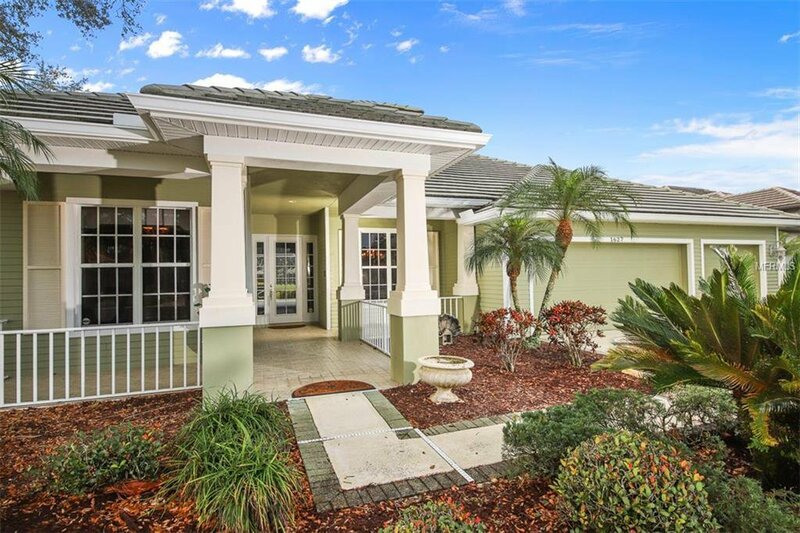 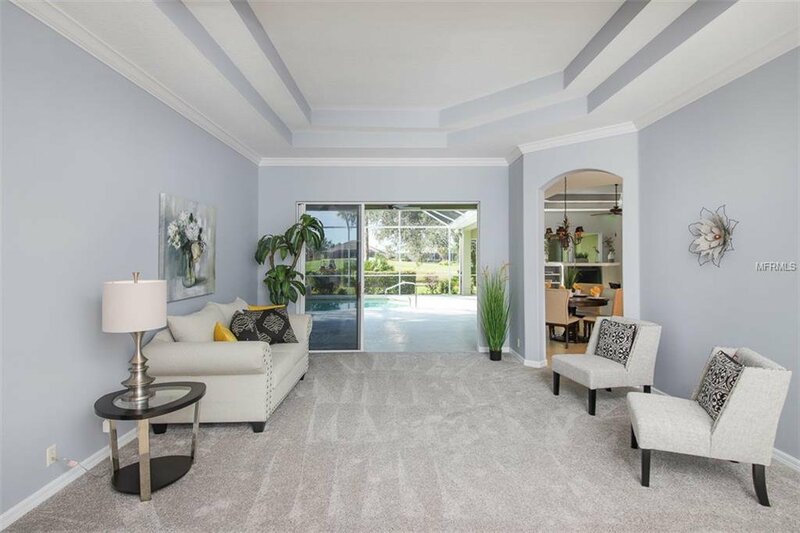 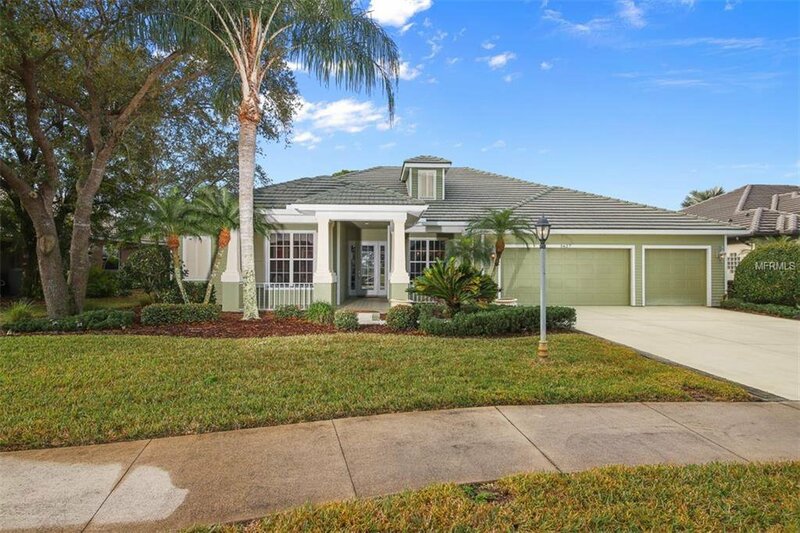 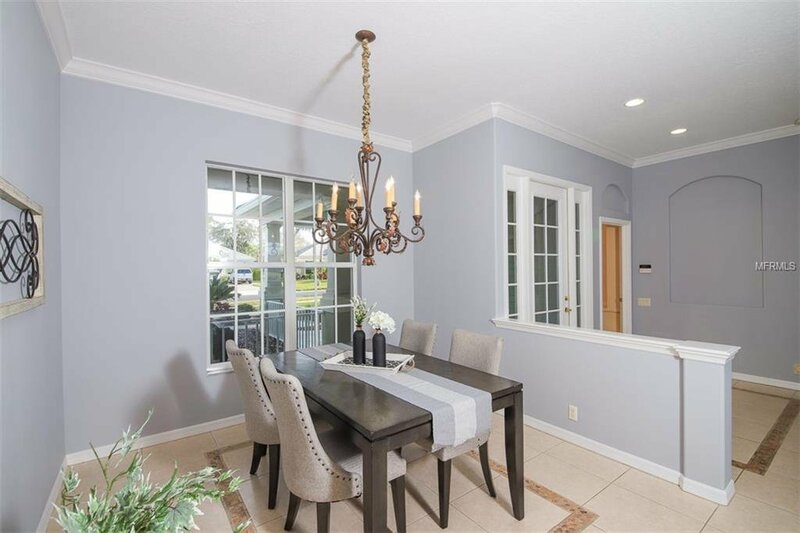 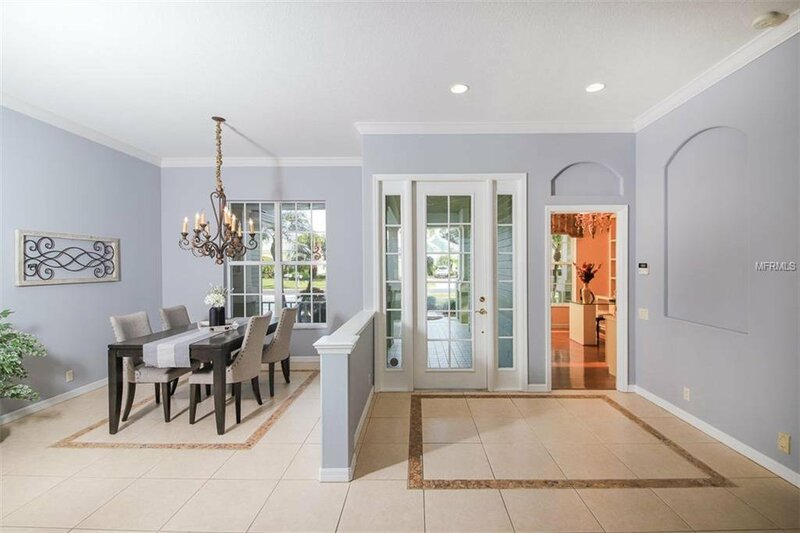 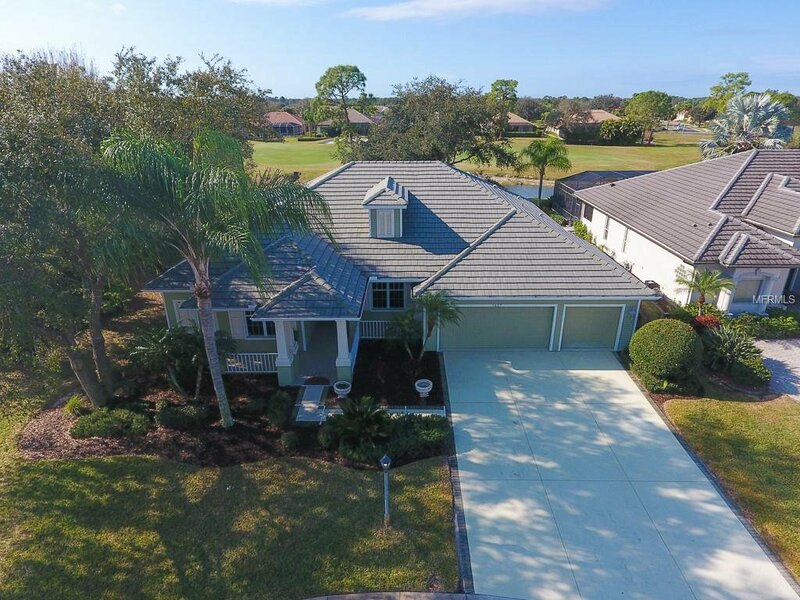 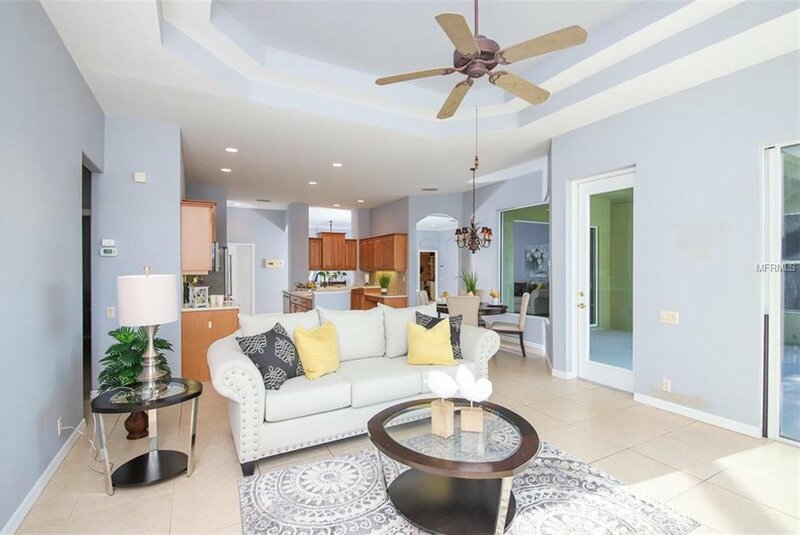 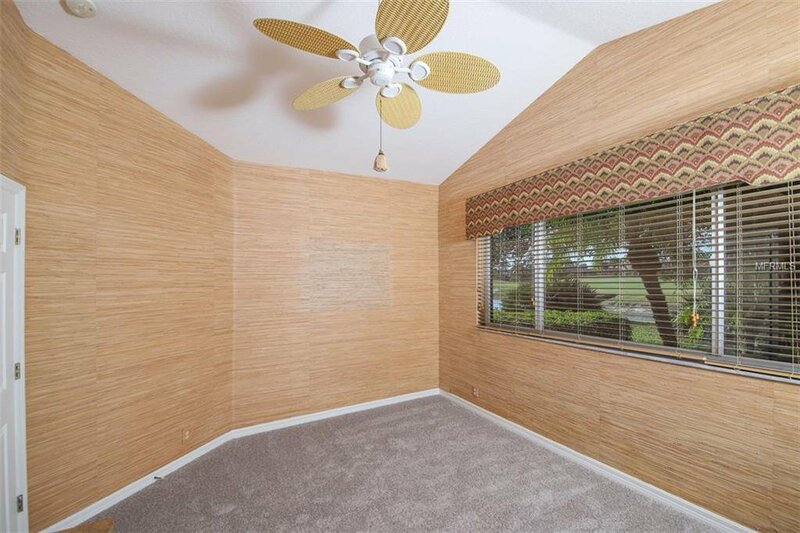 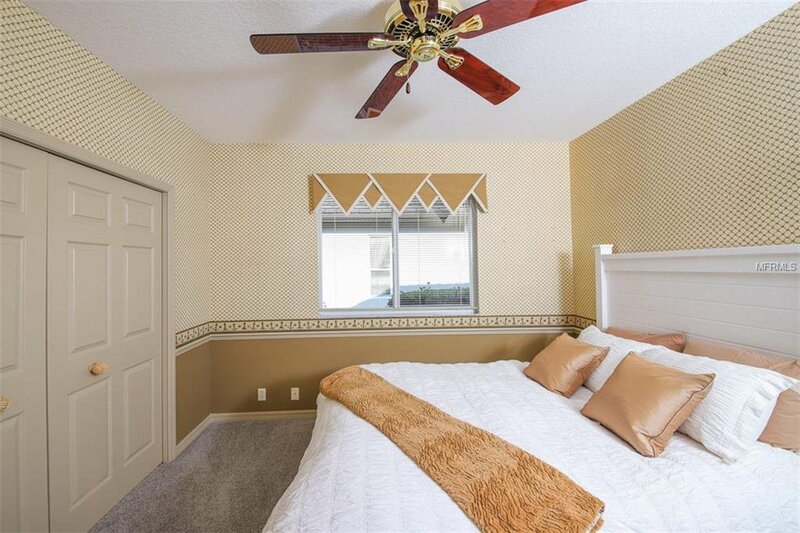 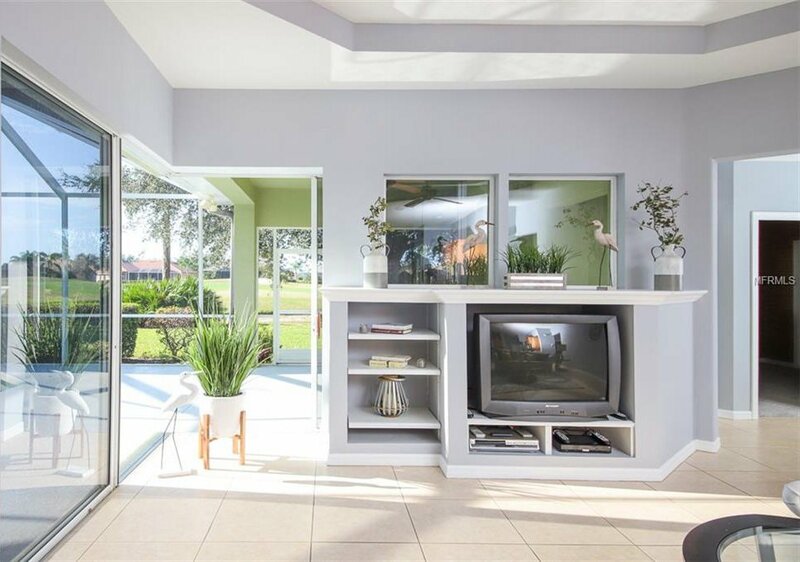 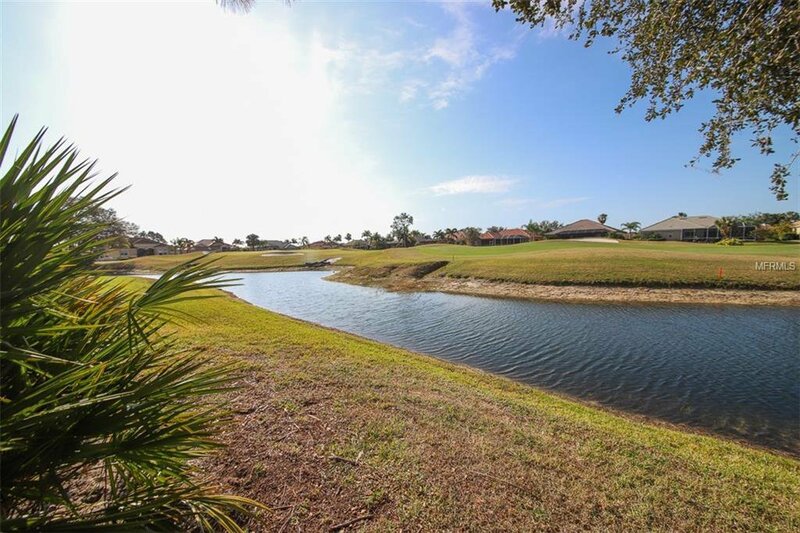 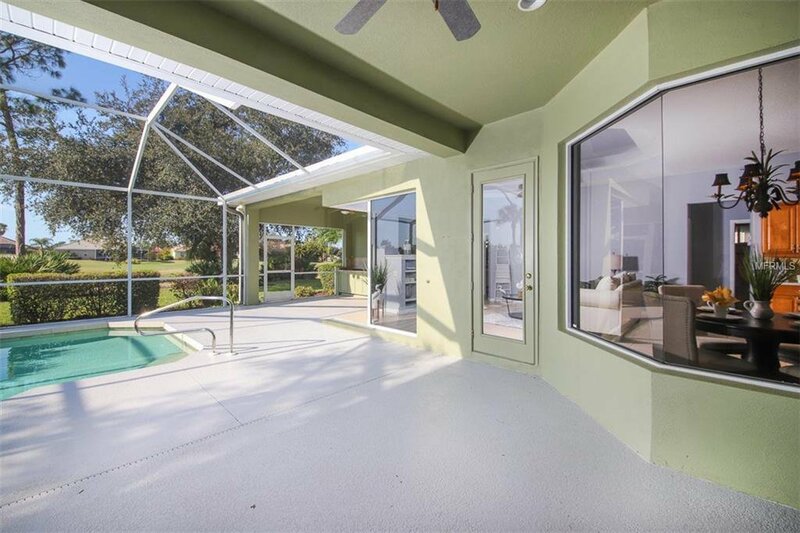 Gorgeous Key West Style Arthur Rutenberg home located in the outstanding community of Bobcat Trail, home to the newly renovated Charlotte Harbor National Golf Club. 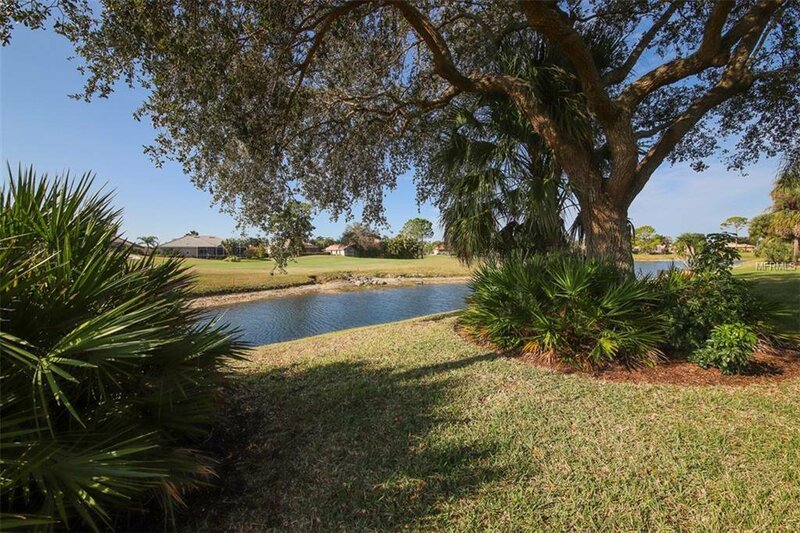 This 2665 sf home offers 4 bedrooms, 3 full baths, plus den with built in book shelves, and a view of a pond and the golf course. 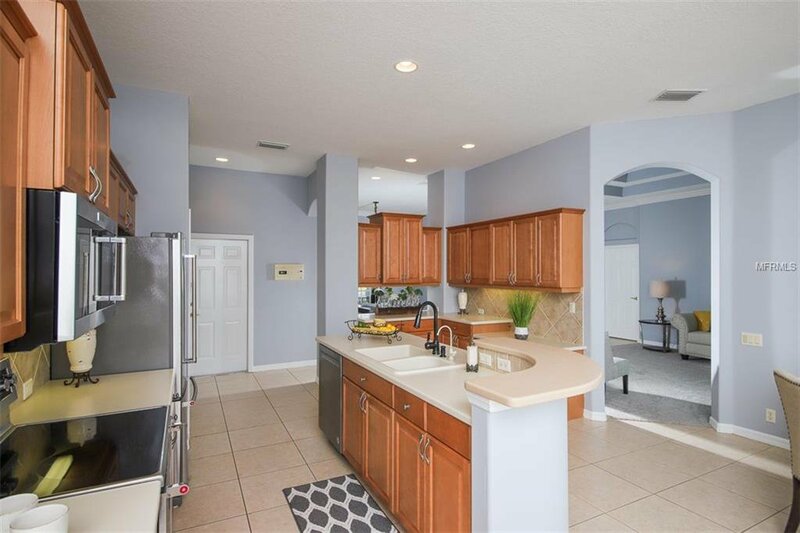 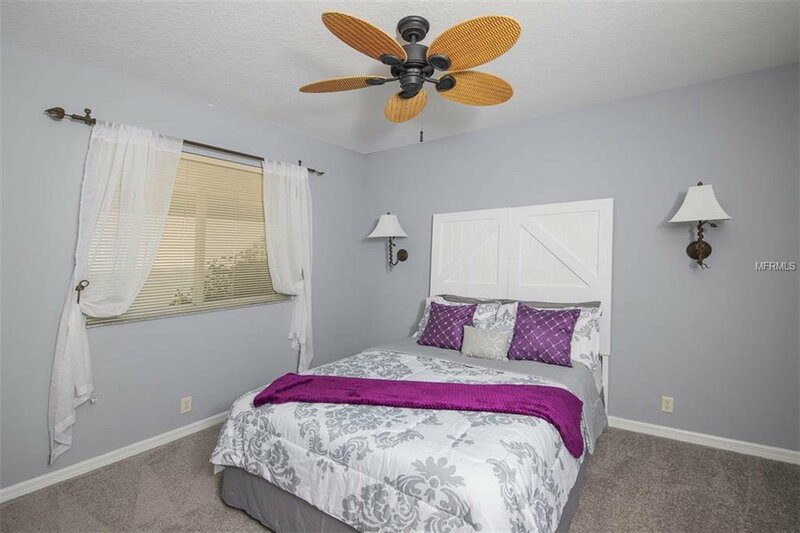 This home boasts an aquarium window in the morning room, new stainless-steel appliances, new carpet, wood cabinets solid surface counter tops, double tray ceilings in both the family room and living room, single tray in the master, crown molding, 8 ft entry doors and a large front porch. 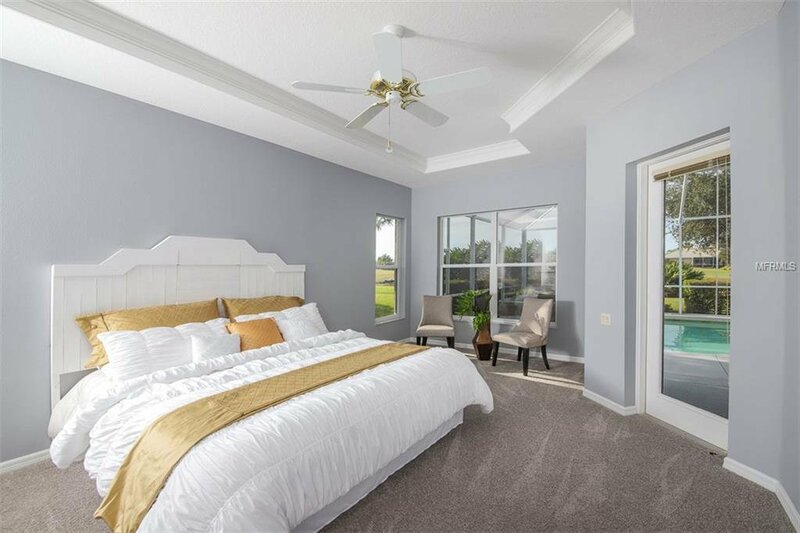 The large master suite includes a large slider which opens to the pool/spa area. 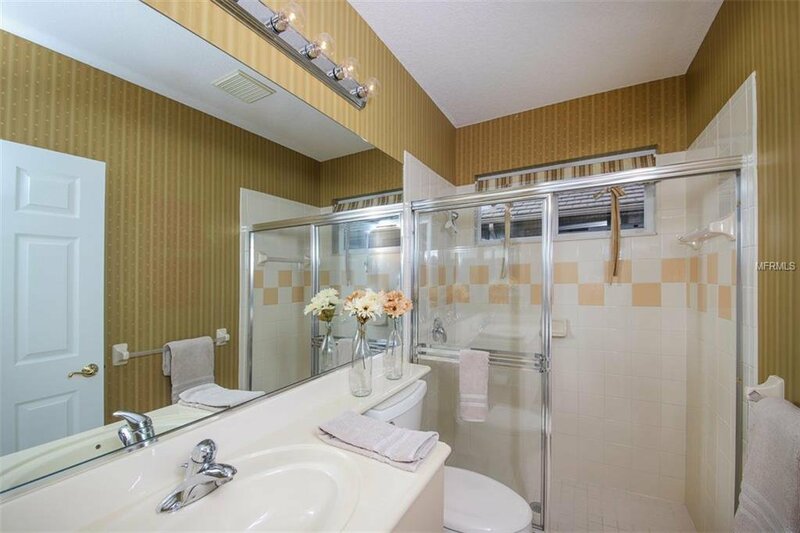 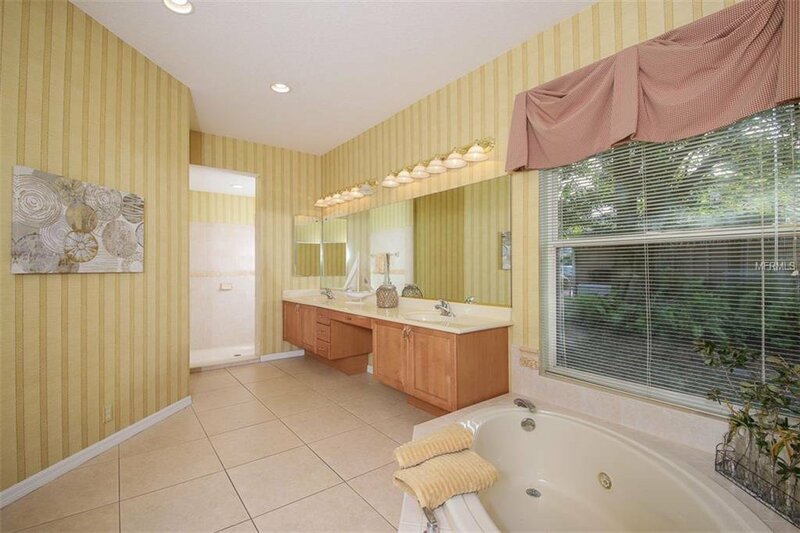 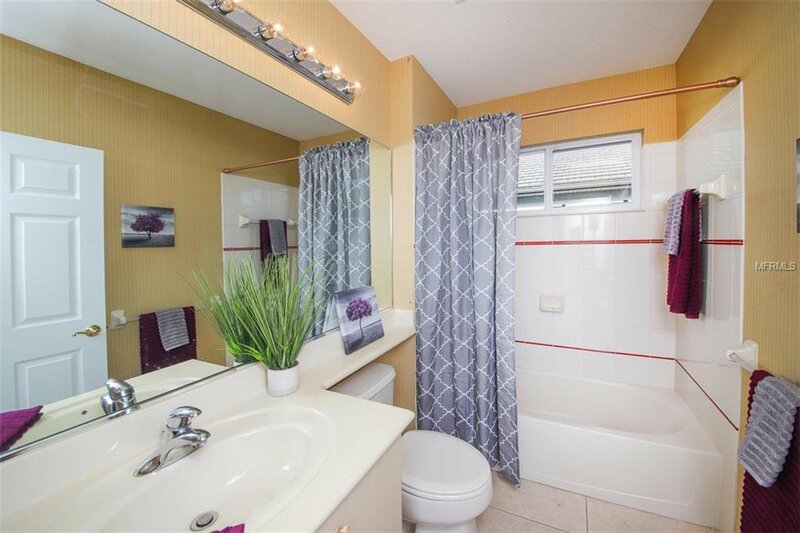 The master bath has a jacuzzi tub, with a separate shower. 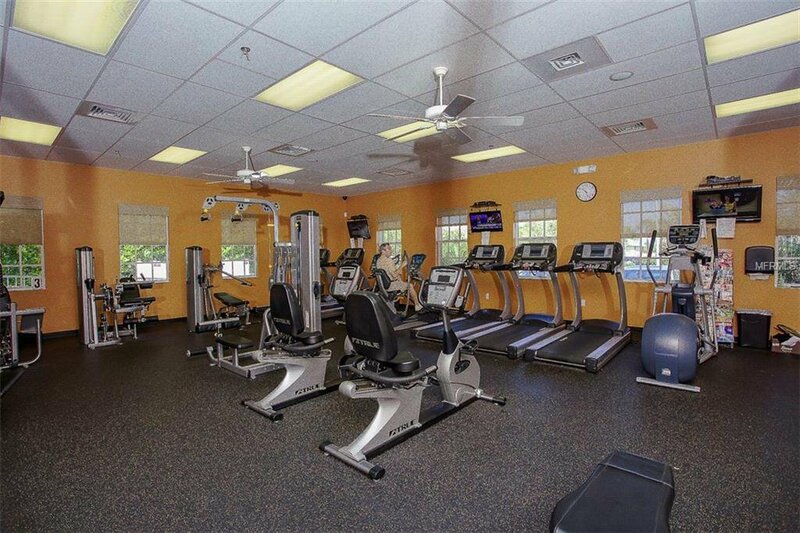 AC was replaced in 2015. 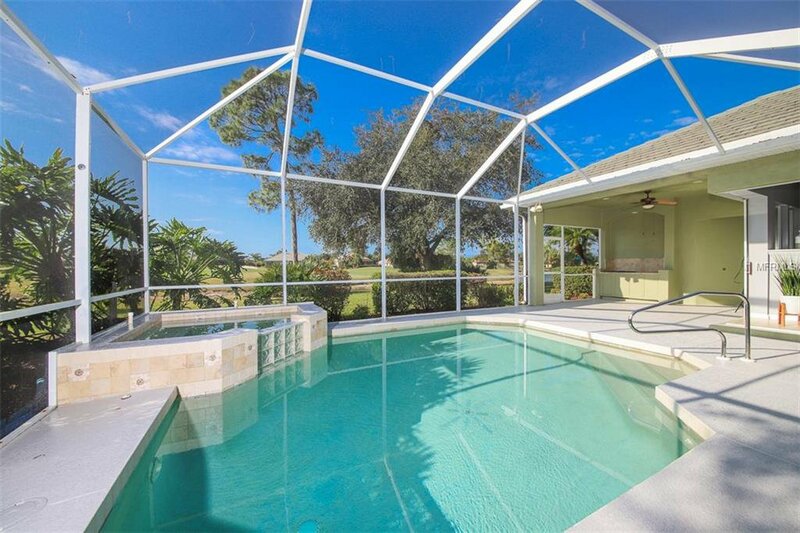 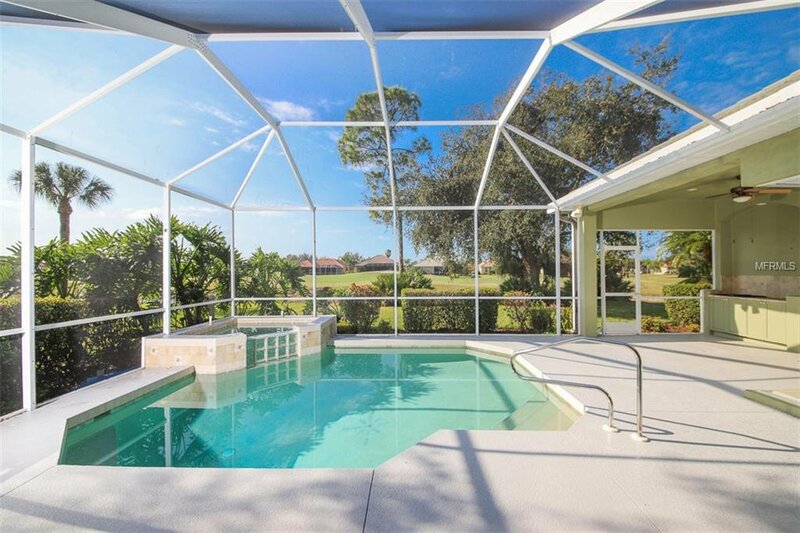 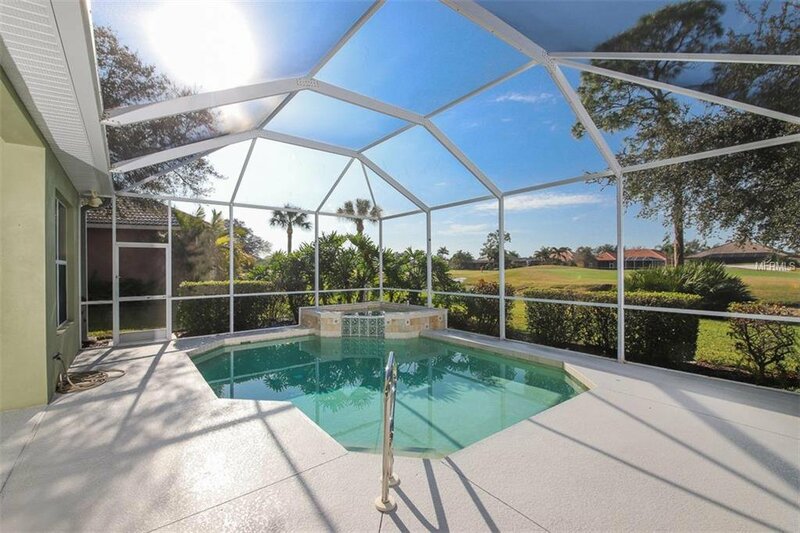 Relax on the large lanai and enjoy soaking in the pool/spa while watching Florida’s beautiful sunsets. 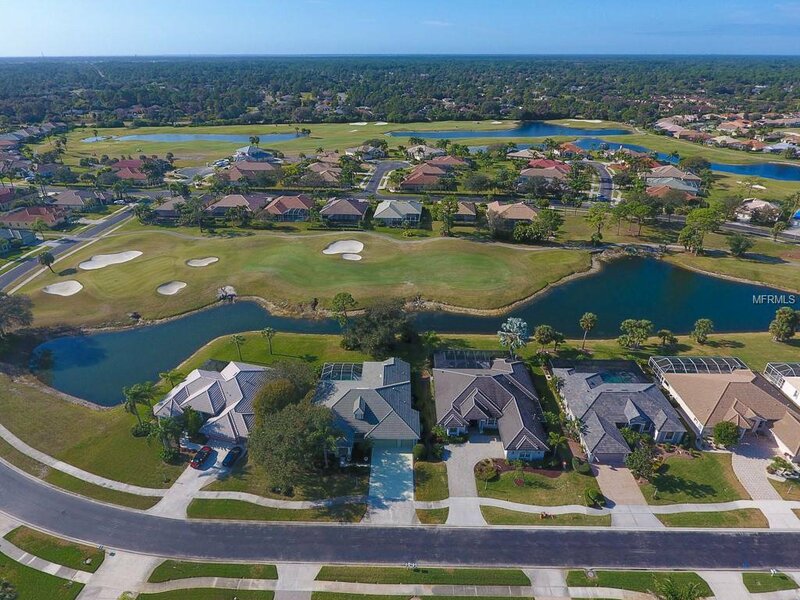 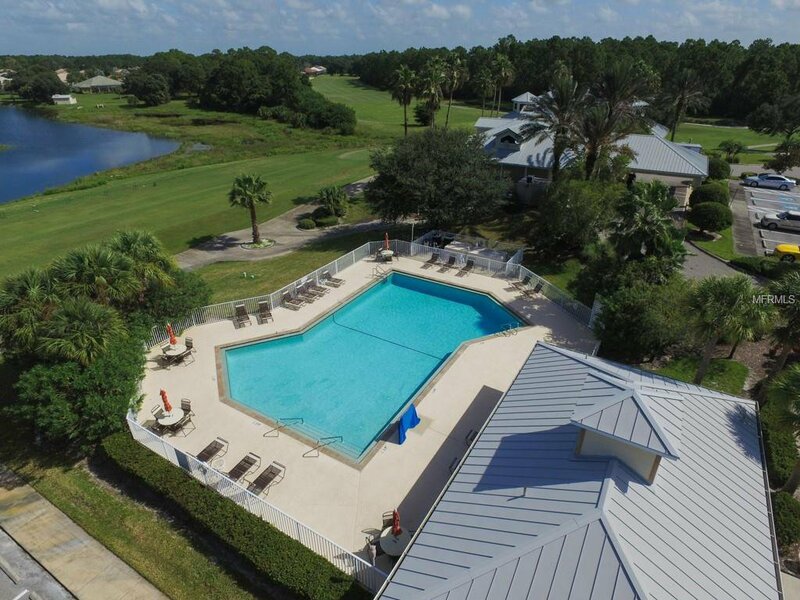 You do not need to join the golf club to enjoy the other amenities that Bobcat Trail has to offer, such as a community pool, fitness center, tennis, pickle ball, and a community center with a small library, and scheduled activities every day. 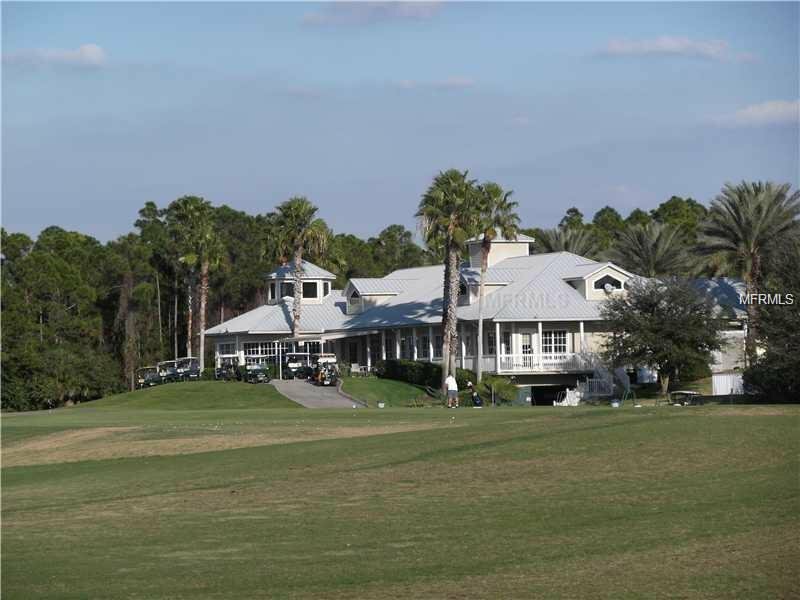 The golf club does have an onsite restaurant which is open to the public. 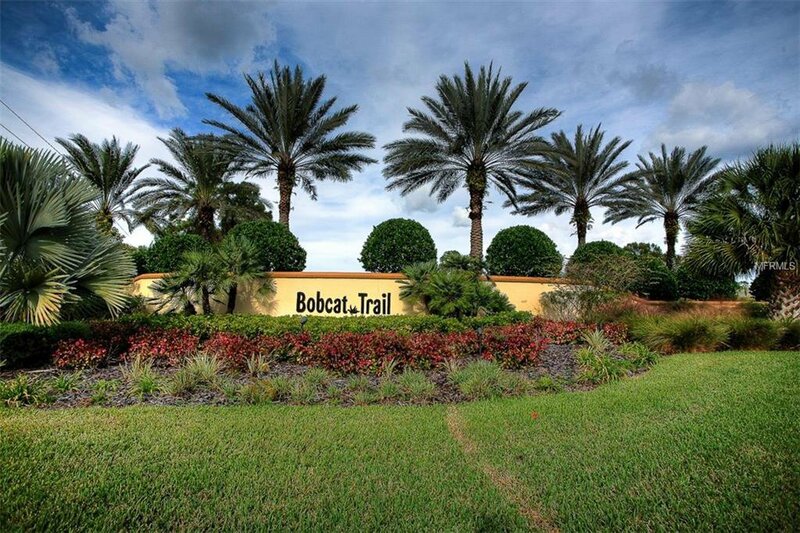 Bobcat is conveniently located to US 41, I 75, medical care, shopping, restaurants, and just 30 minutes to the Beach. 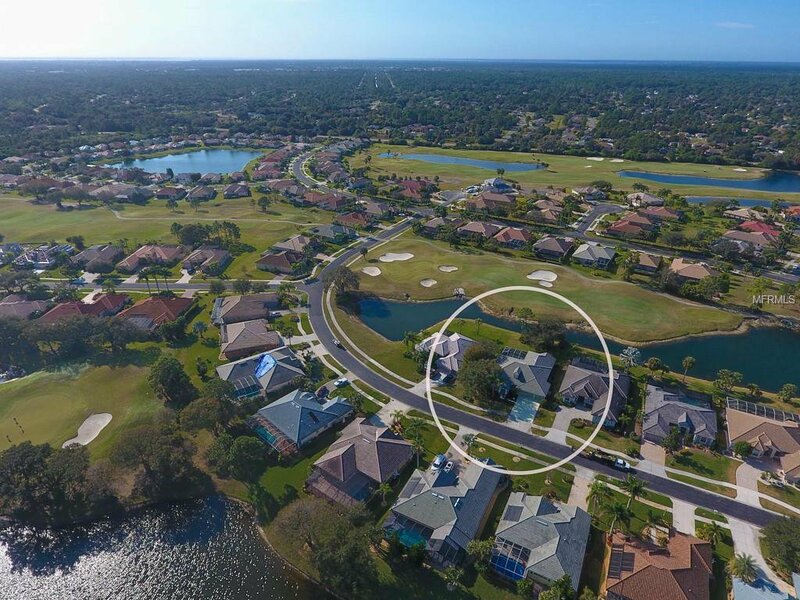 The CDD amount of $1839.39 is included in the tax amount as shown on the MLS.